I am a AdWords Certified Individual in both Advanced Search and Advanced Display and work with best practices through the Google Certified Partner program. 10+ years experience. Research of your landing page content. 10 - 25 keywords in broad match modified, phrase and exact match types. The ads, ad group title, ad text and keywords will all be created with maximum relevance to each other and your landing page. This will improve your quality score, ultimately earning your ads higher positions with lower cost per click. A .doc file with your ad group title, your keyword list and two text ads. 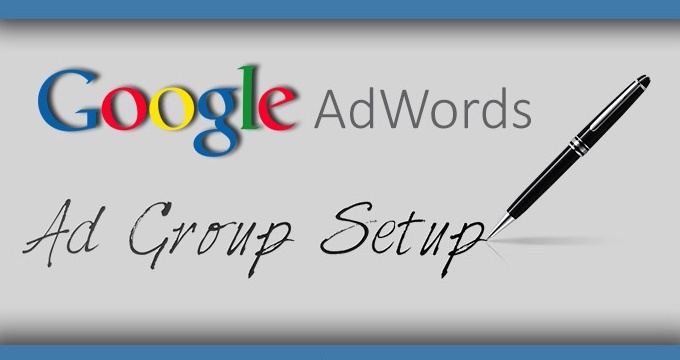 You will create a new ad group in your AdWords account and simply copy and paste the content.